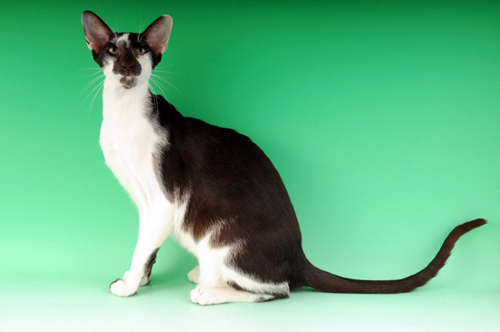 Mazpahs are Siamese and Oriental Breeders including Oriental Bicolours based in Bolton, Lancashire,UK. I hope you enjoy browsing my website and meeting all my beautiful Siamese and Oriental Cats and Kittens. 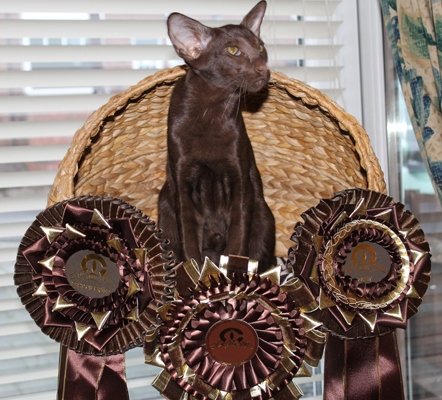 Mazpahs is my registered prefix with the GCCF so I am proud to say all kittens bred by me will carry the Mazpahs prefix. Mazpahs has one Blue Point Siamese Stud Cat, Stenic Supersonic. Nic is available at limited stud to tested and approved visiting girls. I enjoy showing my beautiful cats and kittens under GCCF, TICA and FB. My aim as a breeder is to continue to produce healthy, confident, loving kittens of good type and temperament who will continue to live in the home as part of the family. My babies are very precious to me and my main concern is they go to the right, permanent, loving homes. I do sometimes have both Siamese and Oriental Kittens For Sale and for more information see my kittens page. My name is May, all my children have now grown up and have families of their own so I can now devote most of my time to my beautiful cats. I get a great deal of pleasure from both breeding and showing my cats and have met many wonderful people who have the same interests as myself. Most of my time is taken up with my own cats but I do some voluntary work for 'The Oldies Club' by vetting prospective adoptive families for both cats and dogs needing new homes.